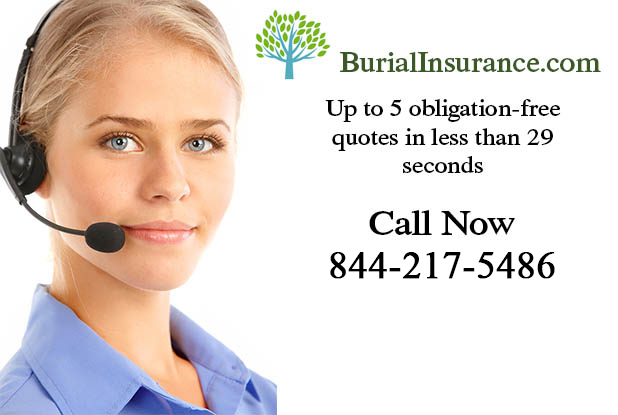 Burial Life Insurance is similar to any other fixed term life insurance policy, designed to pay for the funeral expenses of the insured. 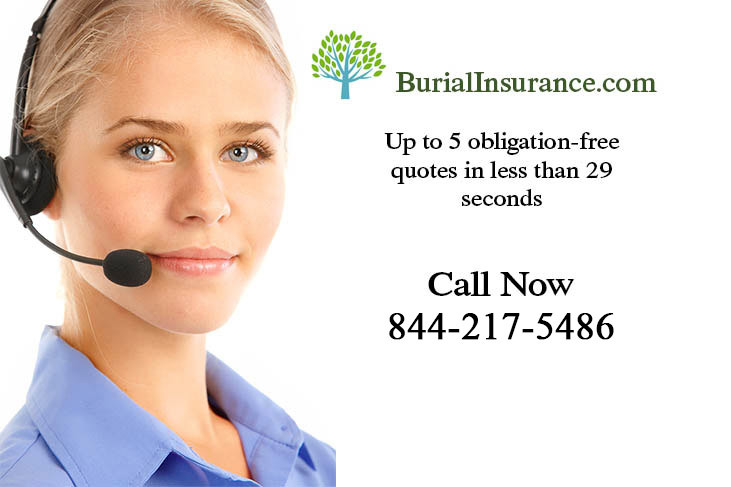 Types of burial insurance are a cheap form of life insurance, with policies ranging from around $5,000 to $50,000, and premium payments starting from only a few dollars each week. Child Life Insurance – no-one wants to ever imagine how unbearable it would be to lose ones child, but although it happens pretty rarely, children are not immune from death. Child life insurance is generally pretty cheap and is one way of making sure that, if the unthinkable did happen, you wouldn’t have the added worry of trying to find the funeral expenses at such a time of grief. Death Insurance is really another term for life insurance, except it sounds a bit more morbid. Either way you will get a predetermined lump sum on your death, or end of your life (whichever comes first) as long as the policy is still in force. Elderly Life Insurance used to be just about impossible to find, or ludicrously expensive at the very least, but these days it is becoming easier to find affordable elderly life insurance cover. Family Life Insurance is probably the most affordable way you can be sure that your family will be financially secure if you were to pass away “before your time”. Just think about it for a minute, if the main wage earner should die and leave a single parent with a family of young children to care for, how on earth would they manage? Funeral Insurance is exactly the same as burial insurance, a fixed term life insurance policy which will cover your funeral expenses when you die, instead of leaving this potential financial worry to the ones left behind. Joint Life Insurance is often a good idea for married couples or life partners. Basically, it’s a cheaper option than paying for two individual life insurance policies and will pay out when the first partner dies, beware though, it will only pay out once and the surviving person will be uninsured. No Medical Exam Life Insurance is often possible, depending on your particular circumstances, age, medical history etc. The payouts will probably be lower than for a life insurance policy for which you’ve had a medical examination, but nevertheless they are an extremely popular option. Don’t fib on the forms though, it might make your insurance invalid. 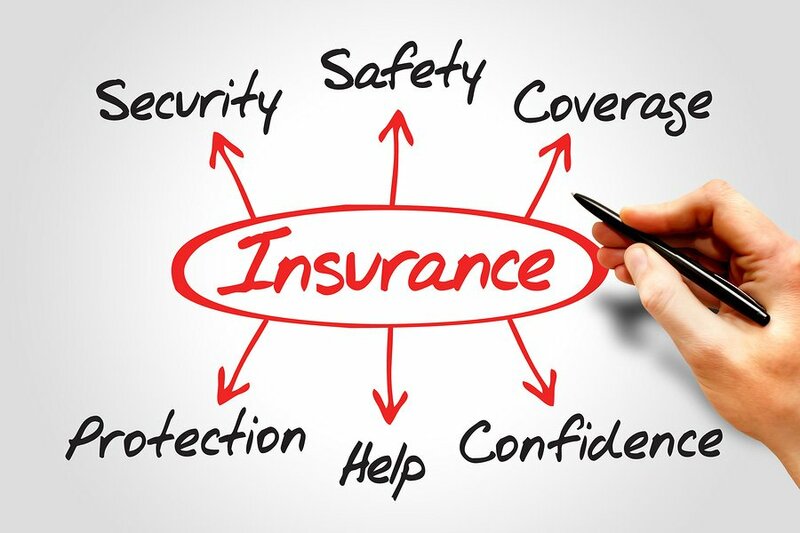 Second to Die Life Insurance is pretty similar to a Joint Life Insurance policy because it insures both halves of a couple, however, it is a bit different because rather than paying out after the first partner has died, it only pays out when both of the insured have passed away. Senior Life Insurance is the same as Elderly Life Insurance, life insurance for those of more, shall we say, advancing years. The premiums will be more expensive and the payout might be comparatively small, but hey, every little helps and something is certainly better than nothing. Survivorship Life Insurance is exactly the same as Joint Life Insurance, it’s just another name for it.